Noske, R. "Co-Existence of Three Species of Treecreepers in North-Eastern New South Wales." Emu 79 (1979): 120-128. 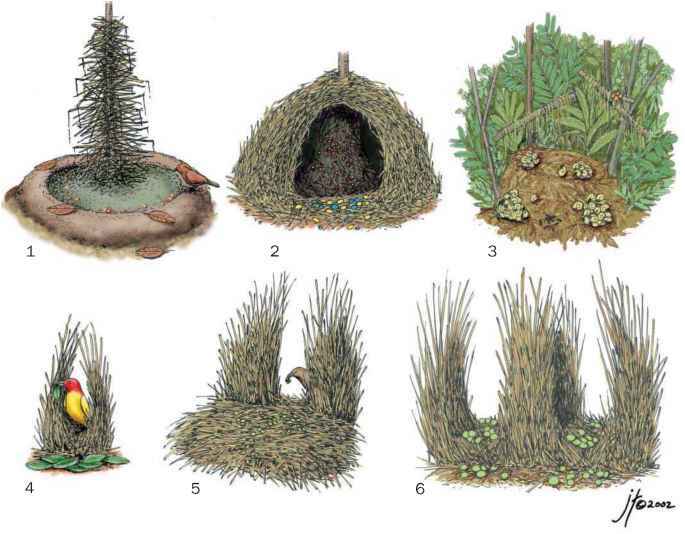 Noske, R.A. "Intersexual Niche Segregation among Three Bark-Foraging Birds of Eucalypt Forests." Australian Journal of Ecology 11 (1986): 255-267. Noske, R.A. "A Demographic Comparison of Cooperatively Breeding and Non-Cooperative Treecreepers." Emu 93 (1993): 73-86. Walters, J.R., H.A. Ford, and C.B. Cooper. "The Ecological Basis of Sensitivity of Brown Treecreepers to Habitat Fragmentation: A Preliminary Assessment." Biological Conservation 90 (1999): 13-20.